The automechanika Shanghai is a dynamic exhibition and the most important event of the automotive industry in China.The world’s second largest brand trade fair for the automotive service industry It takes place every year and shows all elements of the automotive industry including spare parts such as auto led lights, repair, electronics and systems, accessories and tuning, recycling, disposal and service. 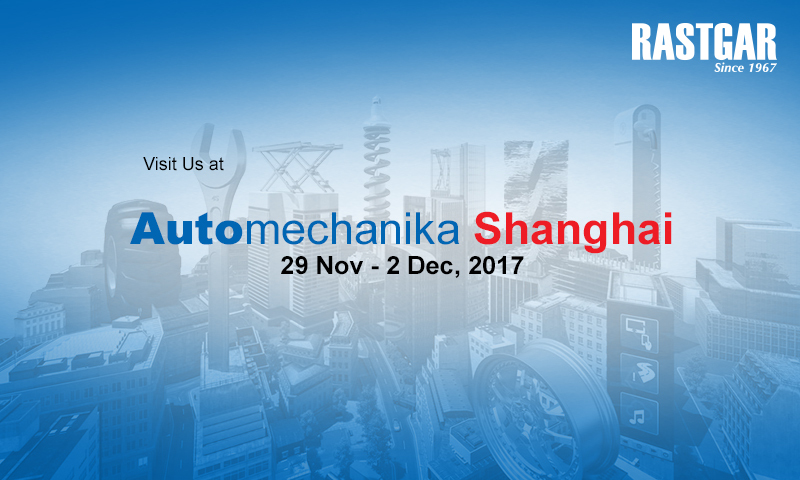 On the automechanika visitors from crafts, workshop, retail, automotive, owner or operator meet the relevant suppliers of garage equipment and the automotive supplier industry. Exhibitors access is provided to the local market but also offered opportunities to network with key regional and international buyers here. The fair offers a comprehensive program where among others manufacturers are available for professional issues related to the automotive service. 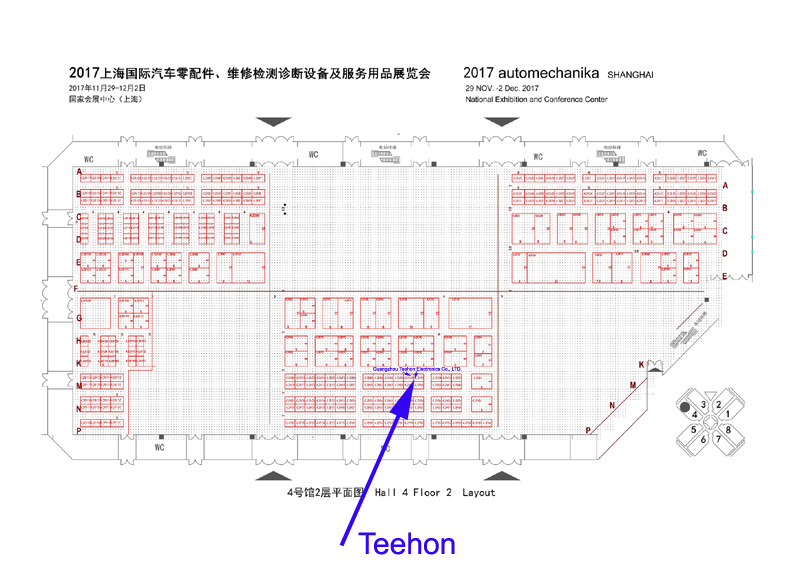 Teehon sales team will showcase the newest led lights for 4x4 vehicles and heavy duty engineering vehicles from Wednesday, 29. November to Saturday, 02. December 2017 in Shanghai, held at the National Exhibition and Convention Center in Puxi, Shanghai, the exhibition space will climb to 330,000 sqm this year. Approximately 6,000 exhibitors from 42 countries and regions are expected to attend this year. The number of visitors attending the show is expected to see an increase, with 130,000 from 140 countries and regions. Welcome to meet us at our booth (booth no: 4.2M56/58) during our show in Shanghai.